After many years of great use, the church piano is broken beyond realistic repair. To help in the purchase of a new one, any donations would be very gratefully received. If, after donations, additional fund-raising is necessary, it will take place after the South Africa rebuild trip. 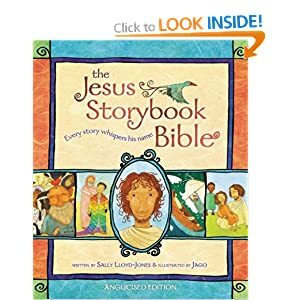 A few people asked where the Daniel story came from at the S@11 service this morning – It was from ‘the Jesus Storybook Bible’ by Sally Lloyd-Jones.